To me, homemade biscotti is the best! You can make it any way you like and it makes a great gift! Not only can you customize it for your gift recipient, but it stays good for a long time. I love getting baked goods over the holidays, but how can you ever eat them all before they go bad? 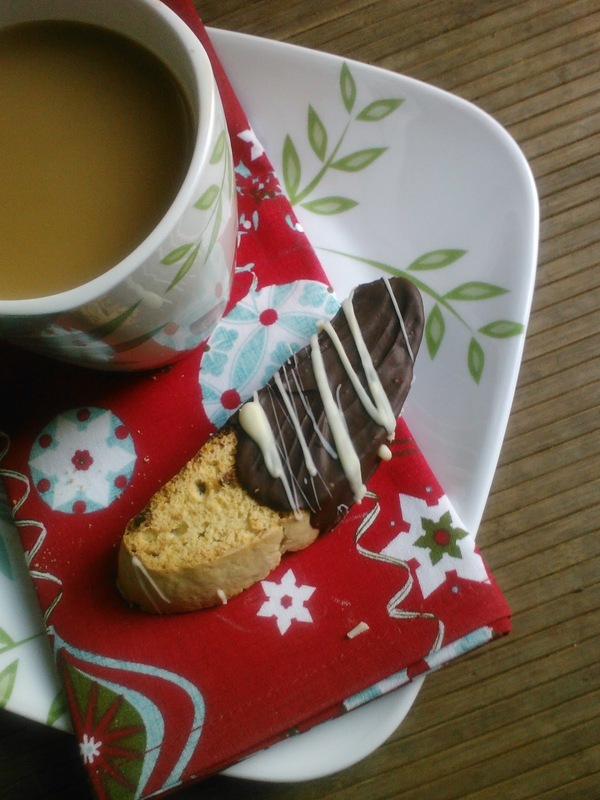 Biscotti is great, because it will still taste great for weeks after you give it as a gift. No need to rush eating it...but you can if you want to! Heat your oven to 350 and grease and flour or line a large cookie sheet with parchment paper. Using a mixer (use the paddle attachment if you have a stand mixer), blend together the butter and sugar. It won't really cream, since the ratio of butter to sugar is low, but it should be really well mixed. Add in the eggs and vanilla and beat until light and smooth. Next add in the salt, cinnamon, orange peel, liquor, baking powder and 3 cups of flour. Mix until combined. Add in the additions (ex. chocolate chips, nuts, etc. ), along with the last cup of flour. Mix on low until combined. The dough should be very, very thick. Scrape down the bowl with a spatula and divide the dough in two. Flour your hands and form half of the dough into a tube, about the length of the cookie sheet. 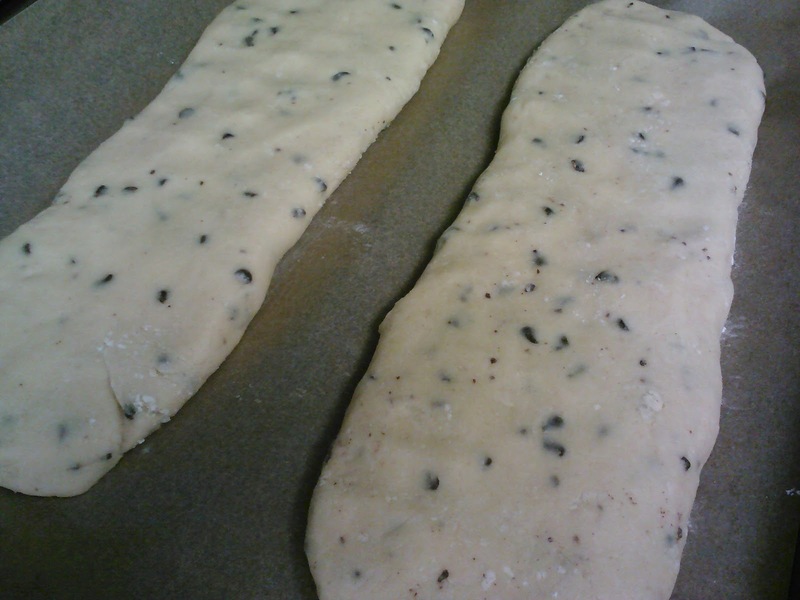 Lay the tube of dough onto 1/2 of the cookie sheet and flatten it down until it is approximately 1/2 an inch thick. Repeat with the second half of the dough, laying it on the second half of the cookie sheet. Place the cookie sheet on the middle rack of the oven and bake until golden brown. Remove each loaf from the cookie sheet and allow it to cool for about 5 minutes. 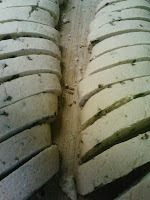 Using a serrated bread knife, cut the loaf on the diagonal, cutting each piece of biscotti about 1/2 to 3/4 of an inch thick. 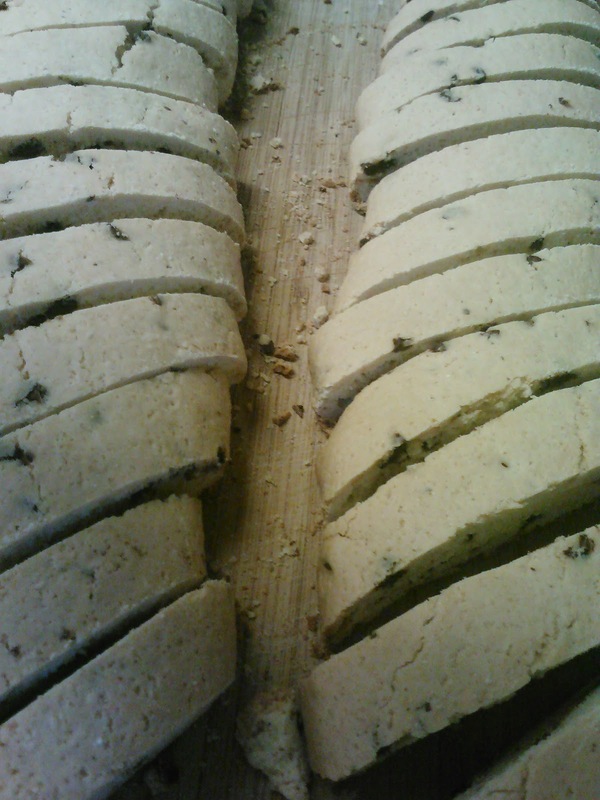 Place each piece of biscotti back onto the cookie sheet on its side. Return the biscotti back to the oven and bake until the bottom side is golden brown, approximately 10 minutes. Flip the biscotti over and repeat on the second side. Remove from the cookie sheet and allow to cool. Place a wax or parchment paper lined cookie sheet into the freezer while the biscotti is cooling. 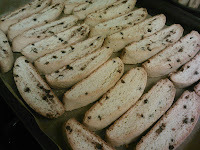 Wait to dip the biscotti until they are completely cooled. I would like to pretend that I'm extravagant enough to by enough chocolate to actually dip the biscotti, but I'm not. Instead, I just use a spoon to "paint" on the chocolate. Use a double boiler or a microwave to melt the chocolate until it is smooth and thin. 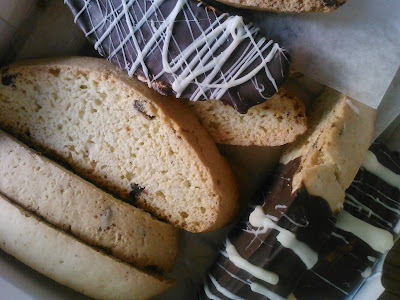 Remove the cookie sheet from the freezer and place it on the counter top, close to where you will be "dipping" the biscotti. Spoon about 1 tsp. 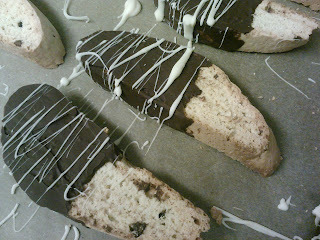 of chocolate onto one side of the biscotti . Using the back of the spoon, spread into a thick layer over 1/2 of the first side. Repeat on the second side, then use the spoon to spread the extra onto the top and bottom of the biscotti, adding additional chocolate if needed. Place onto the chilled cookie sheet. 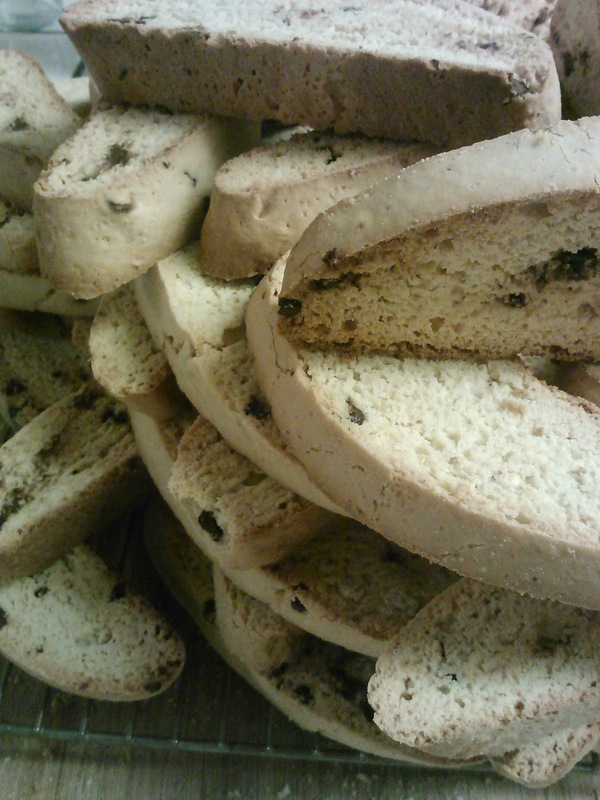 Repeat for as many biscotti as you like. 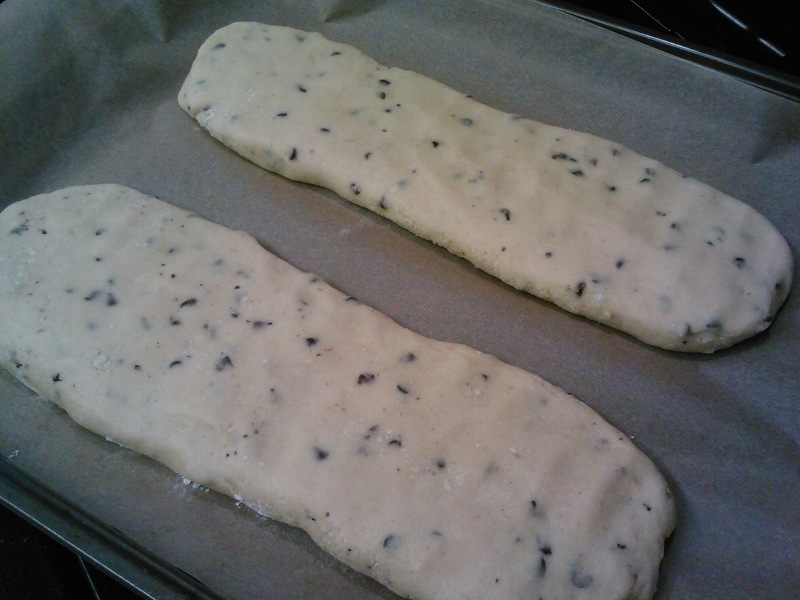 Place the cookie sheet of biscotti back into the freezer for about 10 minutes, or until the chocolate has hardened. If you'd like to make the biscotti extra pretty, melt a small amount of white chocolate and use a small spoon to drizzle the white chocolate over the chilled biscotti. Return the biscotti back to the freezer for another 10 minutes. Flip over and repeat. Remove from the freezer and store at room temperature. 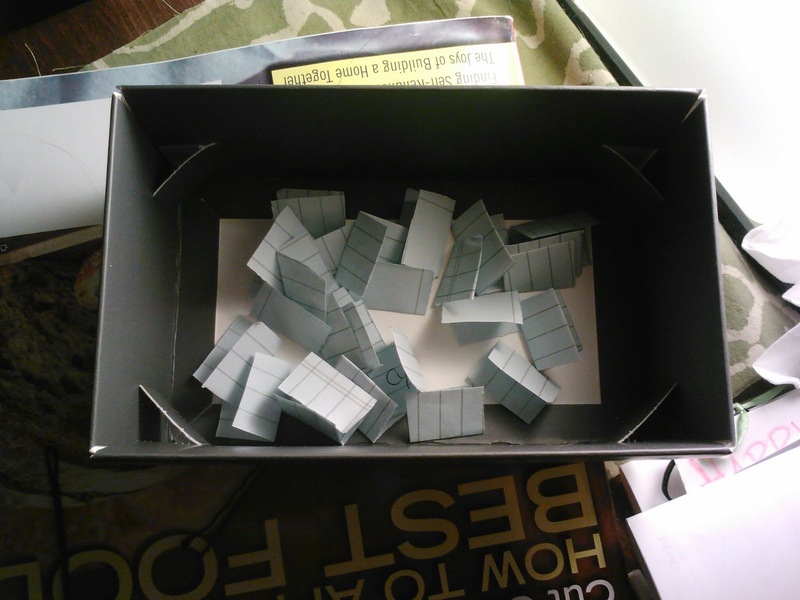 Congrats to Diane, from the pool of original followers, and to Lisa, from the pool of new comers and those of you who were kind enough to share my link! Thanks to all of you! I say there should be another giveaway when I reach 50 followers on Facebook. Hooray! There is an art... or rather, a knack to flying. The knack lies in learning how to throw yourself at the ground and miss. 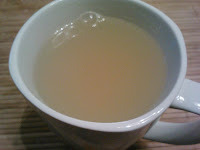 I don't really like ginger, but my husband, Jeremy, LOVES it! Despite my dislike of ginger, I am more that happy to admit its amazing healing powers. Here's a tea that I make for my honey when he's comin' down with something. Hopefully it can cure you too! P.S. 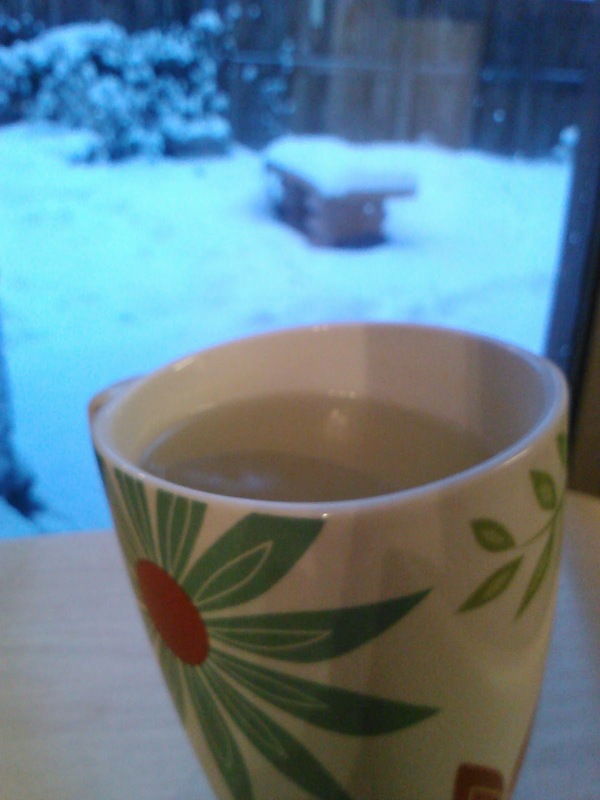 He also likes to drink this tea when he's not sick, and I'm guessing that you might too! Combine all ingredients in a small pan over high heat. Bring to a boil. Boil for 1 minute then turn off the burner. Allow the tea to steep for 5 minutes. pour through a strainer directly into a cup or tea pot. P.S. Try tossing in some vodka if you're feeling spunky!